The IEEE WiMob is an international forum for the exchange of knowledge and experience among researchers, developers and practitioners of wireless and mobile technology. For ten years, the International IEEE WiMob conference has provided unique opportunities for researchers and developers to interact, share new results, show live demonstrations, and discuss emerging directions in Wireless Communications, Mobile Networking and Ubiquitous Computing. 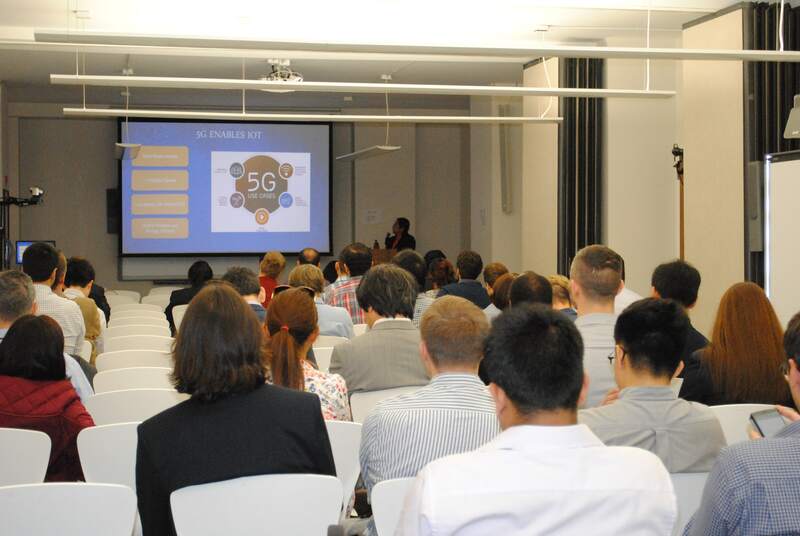 The keynote speakers included Samita Chakrabarti, Ericsson San Jose, and Prof. Muriel Médard, MIT.